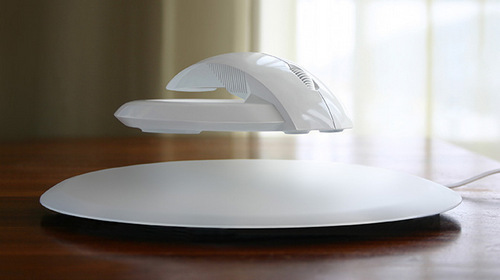 The BAT is a levitating wireless computer mouse. At the moment the BAT is in the testing and market research stage. 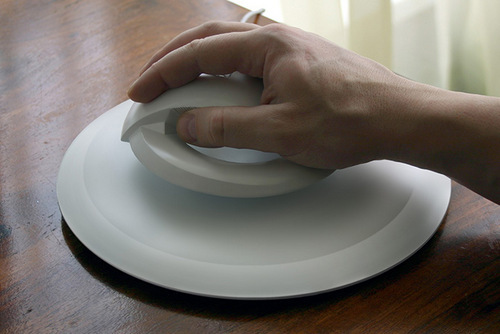 The designer of this new computer accessory is Vadim Kibardin. 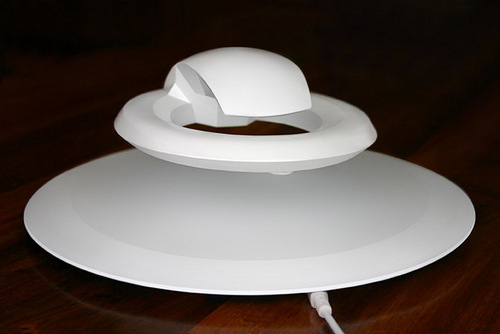 It achieves levitation with the use of magnets. 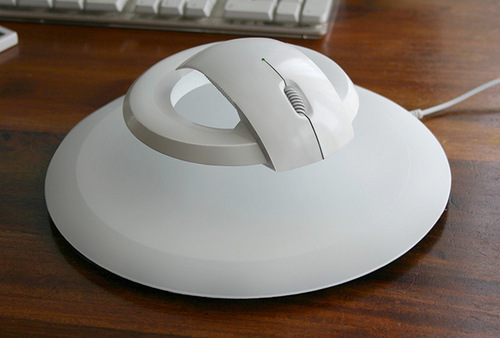 With 0g of pressure on the mouse it levitates at 40mm from the base, with 1000g it hovers at 10mm from it. 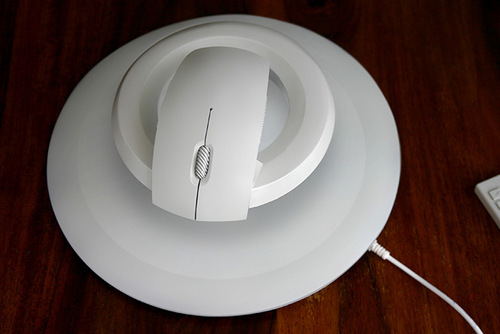 It will eventually come in black or white.